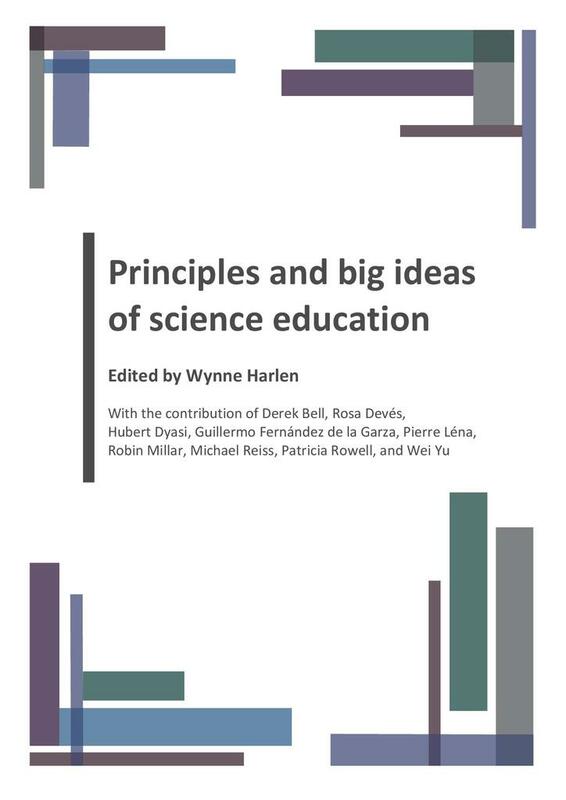 This report, edited by Wynne Harlen in 2009 sets out the principles that should underpin the science education of all students throughout their schooling. It argues that students should be helped to develop ‘big ideas’ of science and about science that will enable them to understand the scientific aspects of the world around and make informed decisions about the applications of science. In order to develop this understanding learning experiences must be interesting and engaging and seen as relevant to the lives of students. It also considers the progression from small ideas about specific events, phenomena and objects to more abstract and widely applicable ideas and the significant aspects of pedagogy that are required to support this progression. A further publication, Working with Big Ideas of Science Education follows five years after Principles and Big Ideas of Science Education was written in response to concerns that many students did not find their science education interesting or see it as relevant to their lives.